The screening is MONDAY, FEBRUARY 4TH at 7:00PM at a secret location. 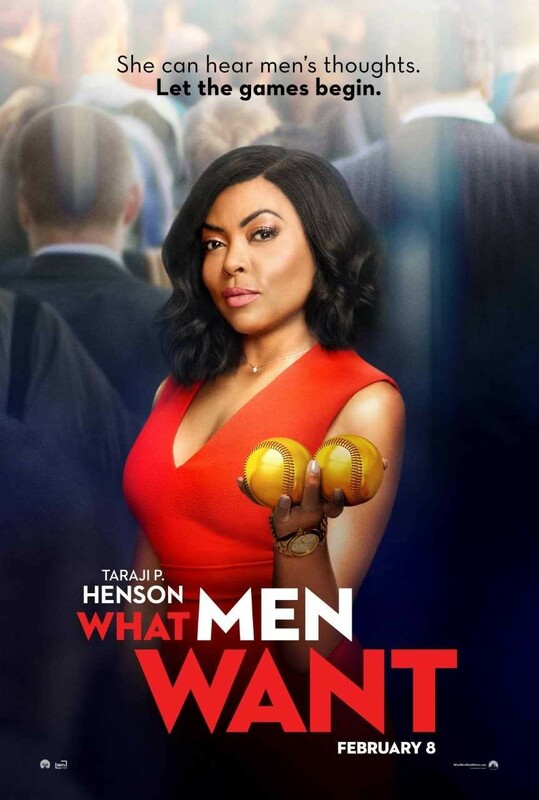 ENTER FOR A CHANCE TO WIN A COMPLIMENTARY PASS FOR TWO TO SEE WHAT MEN WANT, all you have to do is make a quick comment on social media. RATING: R for language and sexual content throughout, and some drug material. Got passes!! Thanks so much BFREESTL!! Got my free tickets for the advance screening, tonight! Can’t wait! Thanks again!